Looking for a luxury SUV for your San Diego-area family? Then you’ll want to compare the 2019 Acura MDX vs. Lexus GX. Take a look at what both of these vehicles have to offer in terms of price, interior, and safety to see which SUV you’ll be driving home next. 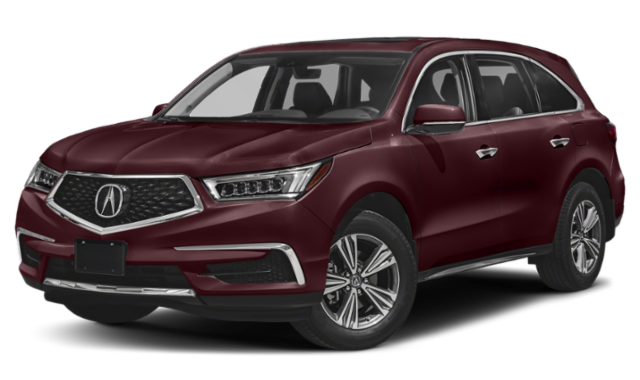 2019 Acura MDX: The base trim of the Acura MDX starts at $44,300 MSRP*. There are five packages (trim levels) available: Standard, A-Spec®, Advanced, Technology, and Entertainment. The top Advance Package starts at $56,050 MSRP*. 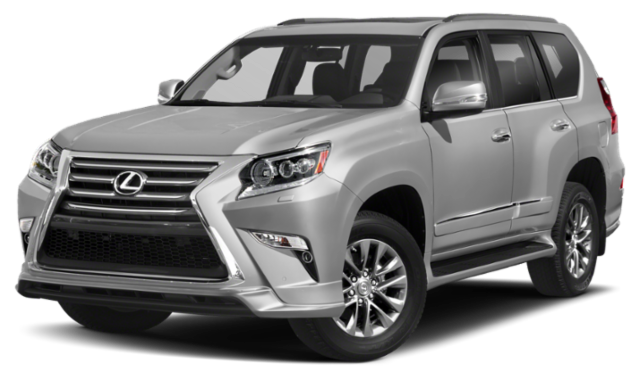 2019 Lexus GX: The base GX starts at $52,155 MSRP. There are three trims to choose from: GX 460, GX 460 Premium, and GX 460 Luxury. The top GX 460 Luxury trim starts at $63,555 MSRP. 2019 Acura MDX: The MDX interior can seat up to seven passengers for comfortable drives around Temecula. The Acura MDX has a max cargo space of 68.4 cubic feet, as well as 38.1 inches of front headroom, 61.1 inches of front shoulder room, and 57.5 inches of front hip room. 2019 Lexus GX: When you compare the Acura MDX vs Lexus GX 460, you’ll see that this SUV also seats up to seven passengers, but it only has a max cargo capacity of 64.7 cubic feet. There’s just 38 inches of front headroom, 55.4 inches of front shoulder room, and 56.5 inches of front hip room. As you can see from this Acura MDX vs. Lexus GX comparison, the Acura SUV is more affordable across the lineup, but it has more interior space for passengers and cargo, as well as more standard safety features to protect your family as you drive through Carlsbad. Want to know more about what this luxury SUV can offer? See how it compares to the Audi Q7. 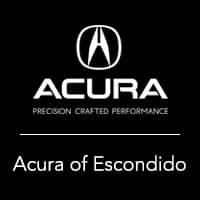 And, contact us with questions, or head over to our Escondido showroom for a test drive. We’ll help you compare Acura SUVs, as well as compare the MDX vs. the BMW X5.